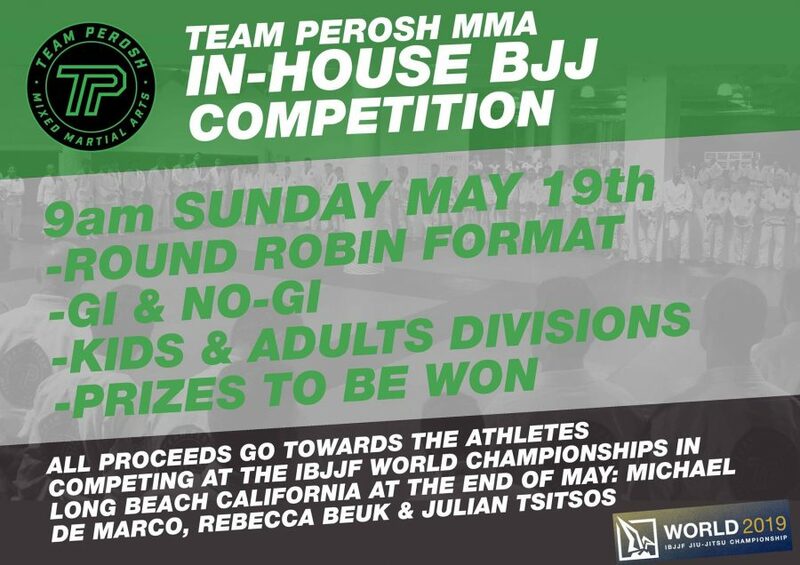 Team Perosh had 11 kids win 9 gold, 6 silver and 2 bronze medals at two BJJ comps on Sunday 20th May. 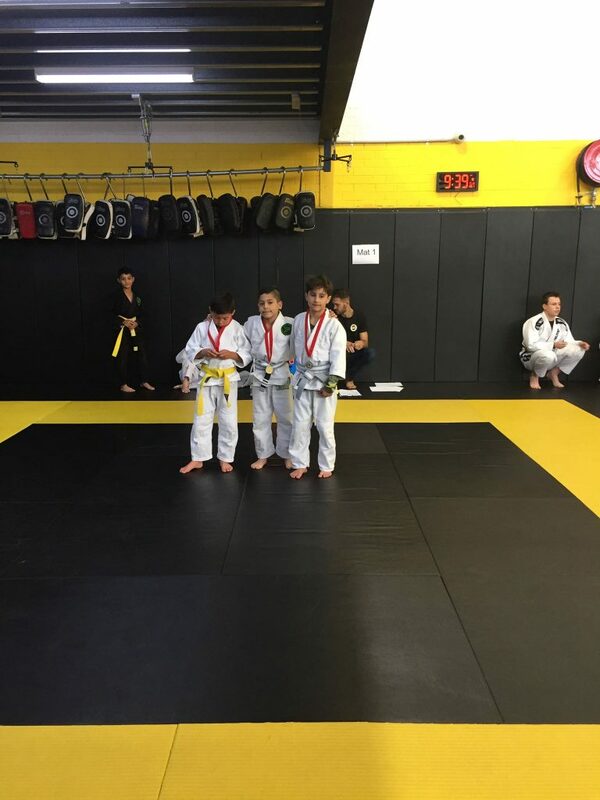 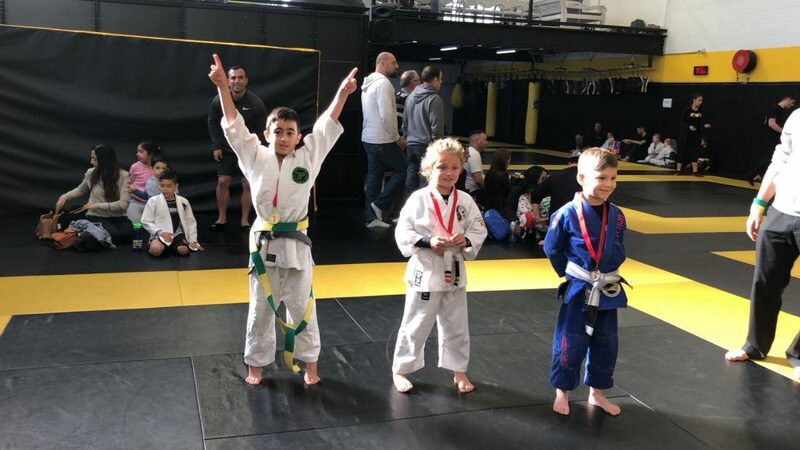 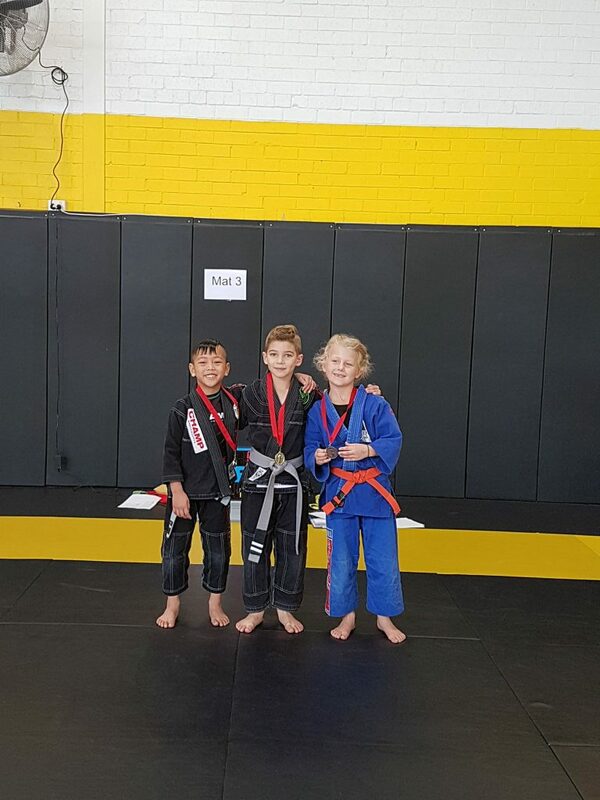 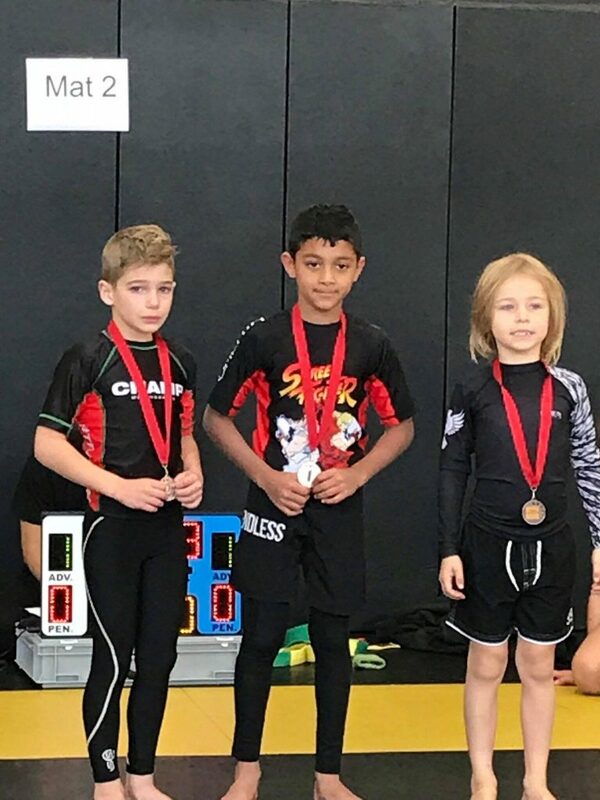 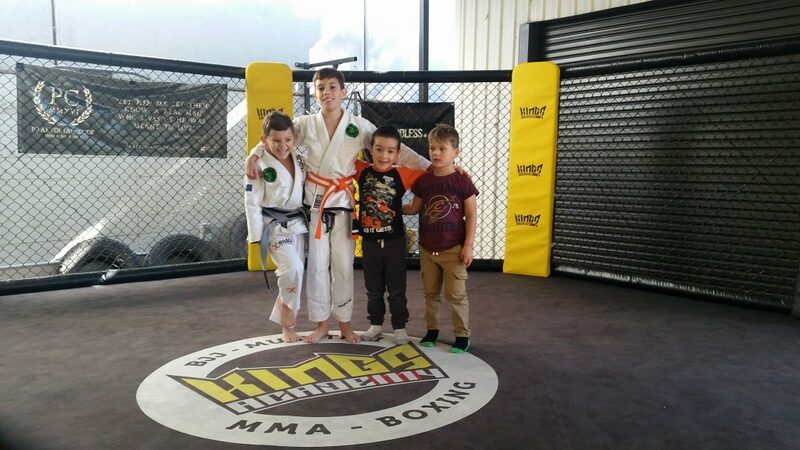 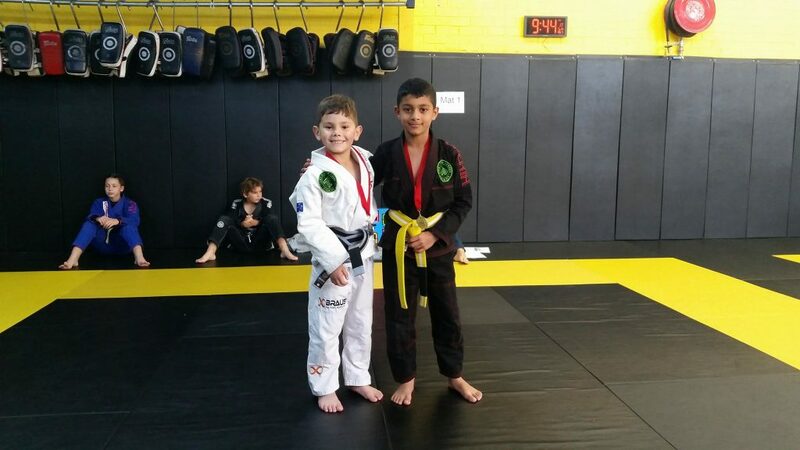 At the Machado NSW BJJ kids comp gold medals were won by Aryan Singh (Double), Jake Lapi (Double), Dante Barbanera (Double), Sam Cassaniti and Isaac Herodotou. 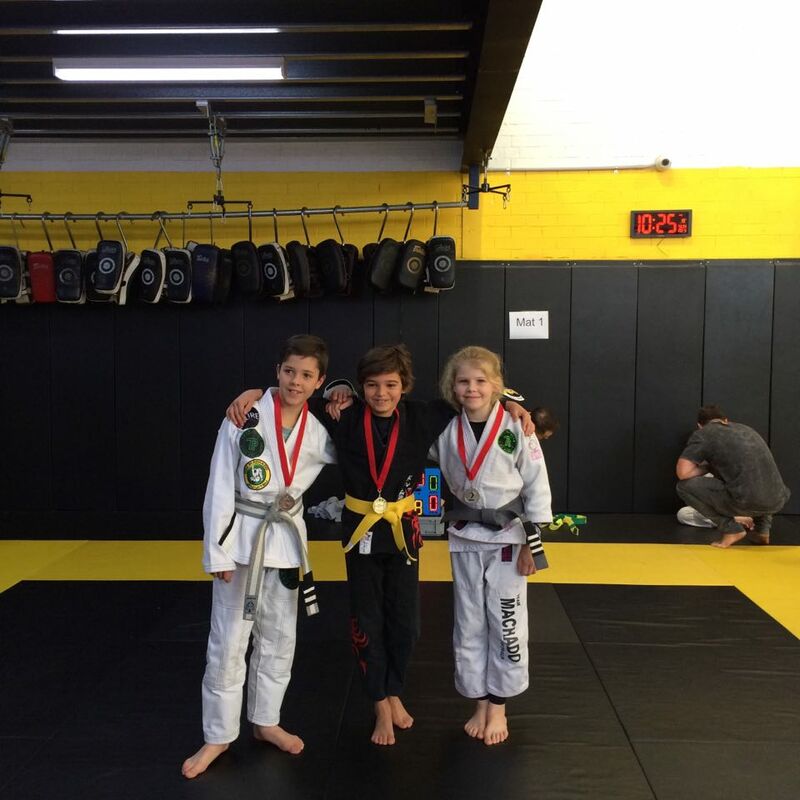 Silver medals were won by Axyl Howie (Double), Emma Hunt (Double), Sam Cassaniti and Harry Herrera. 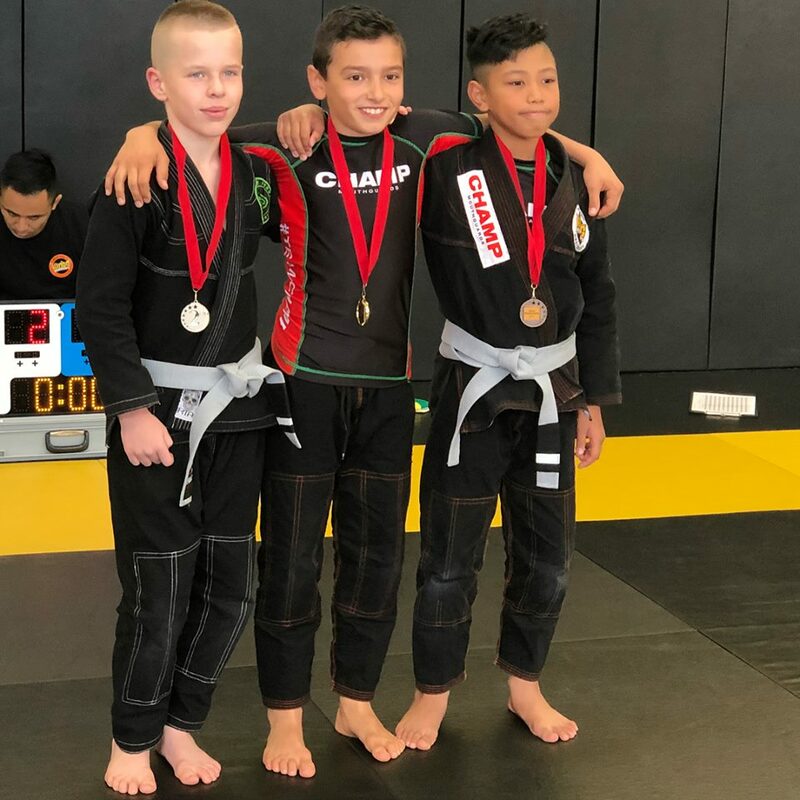 Bronze medals were won by Isaac Herodotou and James Hunt. 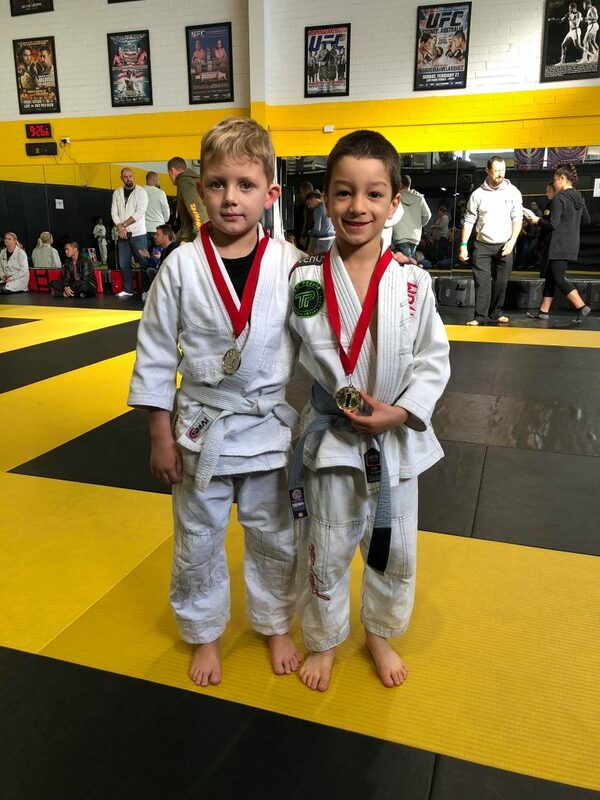 Thank you to Coach Matthew Hunt for coaching all of the kids. 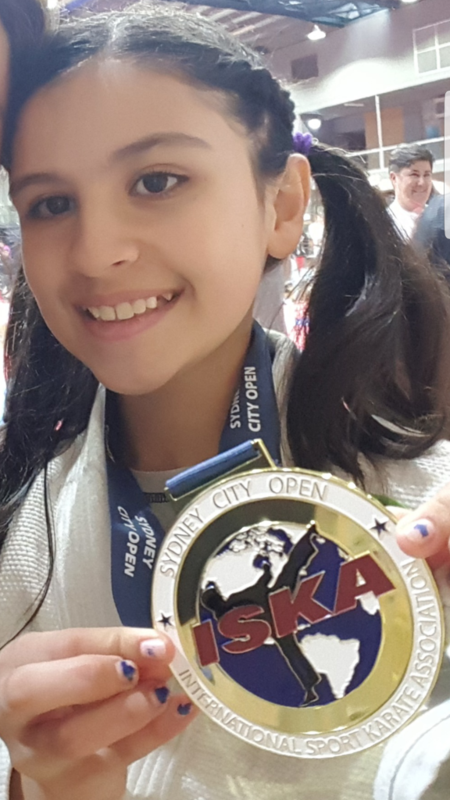 At the ISKA Sydney City Open Natasha Iacono won a gold medal. 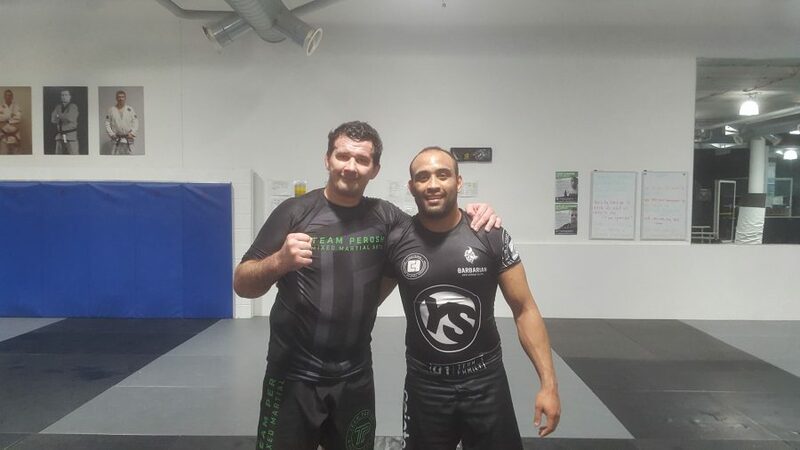 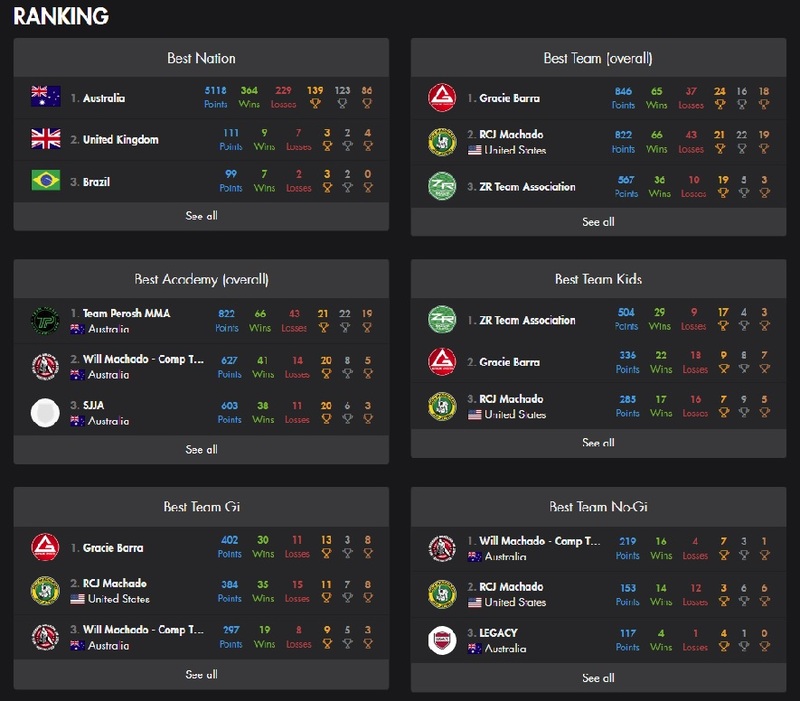 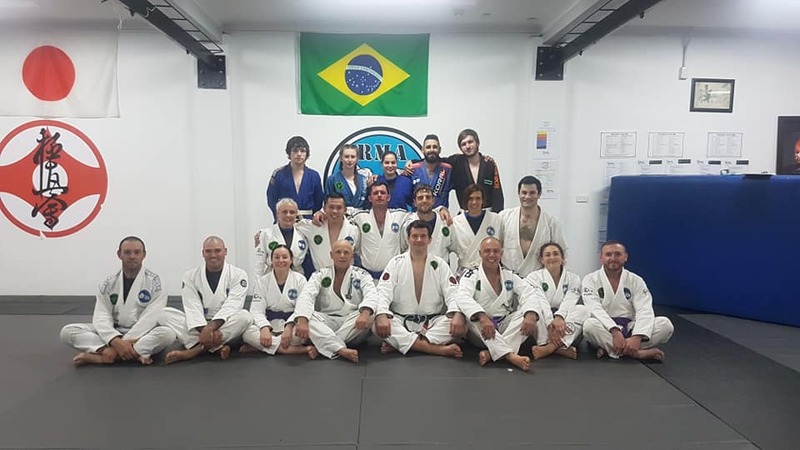 Superfight 7 MMA results Team Perosh has 8 new ADCC Australian BJJ Champions!